Farmhouse Muesli is a blend of pure rolled oats, fruits, nuts, and seeds and is locally owned and produced from Daylesford, Victoria. Julia's delicious blends are inspired by memories of growing up on her grandparents' farm in Croatia. We are proud to include Farmhouse Mueslis in our Local Produce Breakfast Baskets. 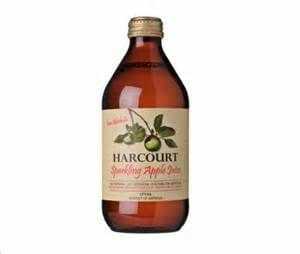 The Harcourt region has been producing the best Apples and Pears grown in Granite soil in Australia for the past 150 years. Because of this in 1991 Simon and Victoria Frost decided to open a little road side shop called 'The Red Apple' selling locally grown apples and pears. Beth Shan is a 150 year-old heritage cottage located in Woodend. In 2006 Anne and Peter moved into the cottage along with their daughter Isabella. They soon discovered the lovelly big Quince Tree, which then made the couple think "Lets make Jam", and the rest is history. 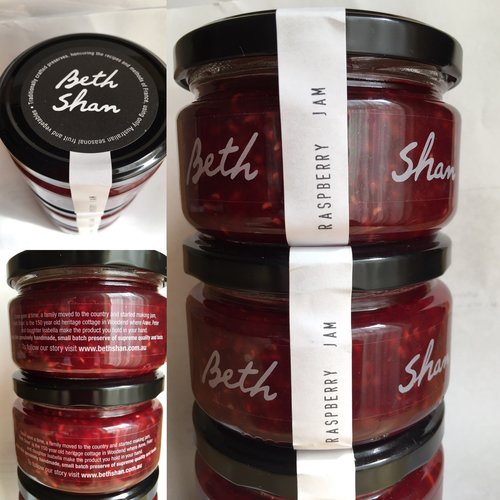 We are pleased to feature a selection of Beth Shan preserves in our Local Produce Breakfast Baskets. USPA products are made in Melbourne from harmonious blends that nurture skin and spirit, while promoting health, vitality and radiance. Our Day Spa features USPA products in every relaxing treatment and stocks a wide range for customer purchase. Established in Carlsruhe in 2005, Paramoor Winery has been labelled one of the most popular in Macedon Ranges. The boutique wine list includes several varieties including Pinot Gris, Riesling, Chardonnay, Rose, Pinot Noir, Shiraz, Shiraz/Cab Sav, Cabernet Sauvignon. Local favourites, the Shiraz Cabernet Sauvignon and Shiraz are stocked in our function centre bar. Gisborne Peak Winery was the vision of Bob & Barbara Nixon. They have transformed a patch of bare dirt on the eastern slopes of Mount Gisborne to a vineyard that produces an extensive ranges of wines. Our favourite is the Peak Sparkling Chardonnay Pinot NV, which is included in our Escape Package. Establised in 2011 in Torquay, Loosha Candles was named after Vanessa's mum, (whose name means 'light', or 'bringer of light'). Loosha uses products such as soy wax, cotton wicks, vegetable colouring, and glass or timber for the containers to ensure that it is all recyclable to help our Mother Earth. We stock a range of Loosha candles and diffusesrs in different scents. 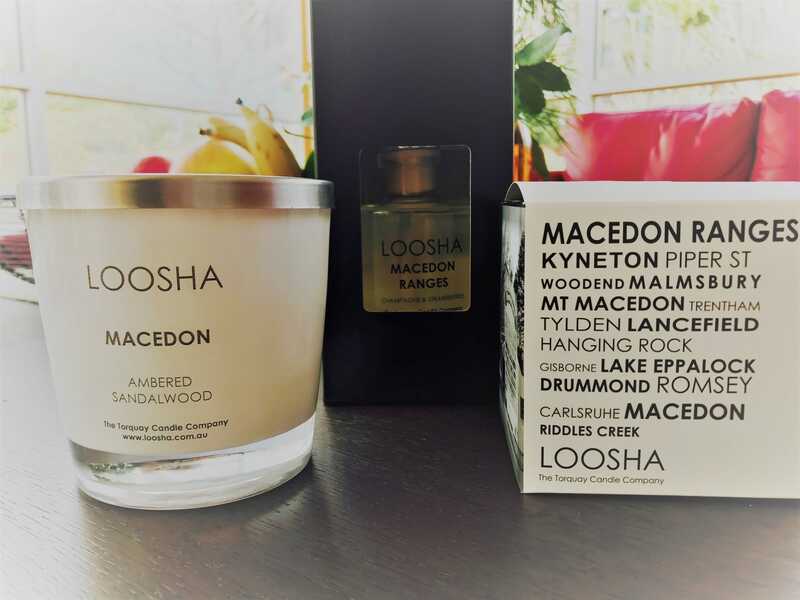 They all carry the Macedon, Moumt Macedon or Macedon Ranges branding and provide a lovely momento of your visit to our beautiful region.